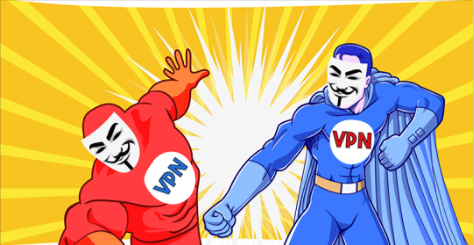 12VPN vs ExpressVPN 2019 - 5 Tests, 1 Winner! 12VPN is a very simple to use VPN that helps to keep you safe and anonymous when you are online. It works with a variety of different platforms including PCs, smartphones, tablets, and Macs, so you should be able to get the service no matter what you are using.